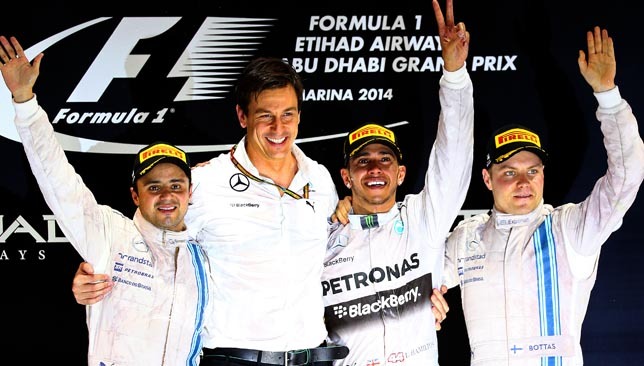 The Big Five were still F1’s dominant force, but only four of them figured in Yas Marina’s third Grand Prix in 2011. Well, to be accurate, Sebastian Vettel did – but only for one corner, before the right rear tyre of his Red Bull Renault disintegrated and flung the only man so far to have won in Abu Dhabi into instant retirement. No real harm done: Vettel was unscathed, and the 2011 title was already wrapped up, a job he had taken care of in Japan three races previously. 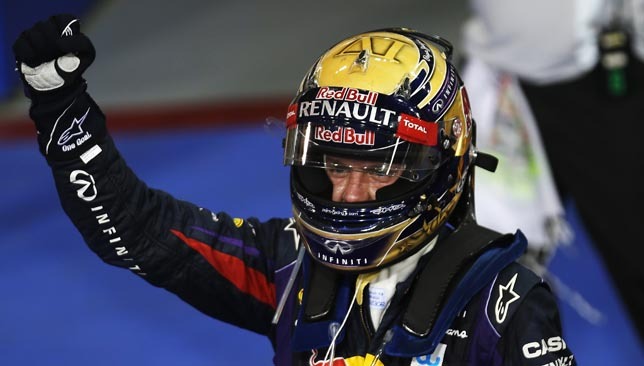 And in any case Seb had already tasted glory in Abu Dhabi in 2011. It came when he secured pole position with a time of 1:38.481. It wasn’t the time that mattered, though, it was the quantity – this was his 14th pole of 2011, equalling the season record held by Nigel Mansell. Vettel was five years old when Nigel achieved that feat for Williams in 1992. But he has always been a driver with an eye for F1’s minor trophies – pole positions, fastest laps –and he screamed ‘Believe in it, baby, believe in it!’ as soon as he knew he had matched the record. 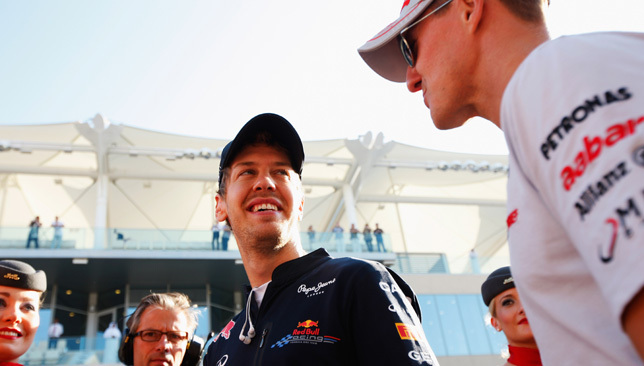 ‘Good evening, Mr. Mansell’ was how his Red Bull team responded. More was to come. Only two other men had taken pole position in 2011. One was Vettel’s Red Bull teammate Mark Webber, beating Vettel in Spain, Great Britain and Germany, with Lewis Hamilton the only other pole-sitter in Korea. 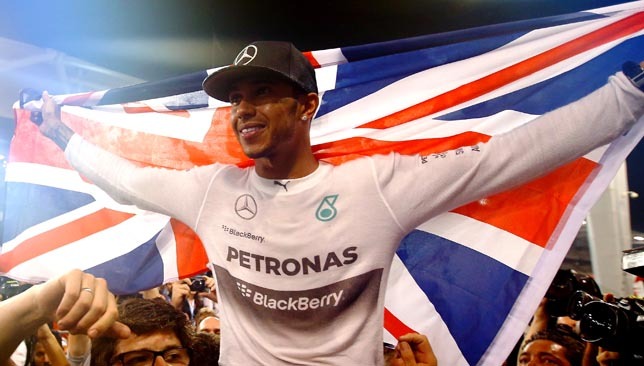 But with 2011’s ‘Mr Mansell’ gone from the Abu Dhabi race, it was Hamilton who romped home to his third win of the season and his first since July in Germany, the result, some observers felt, of turbulence in his private life rather than any fading of his skills. Hamilton agreed. “At the moment I’m sitting above the clouds,” he said on arrival at Yas Marina Circuit, and he proved it with one of his more serene performances. 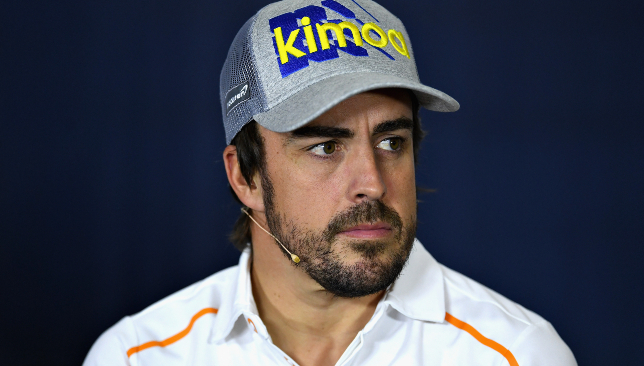 “I feel fantastic,” he added after heading home Fernando Alonso’s Ferrari and his own McLaren teammate Jenson Button. If not being the final race was new to Abu Dhabi, so was DRS – the Drag Reduction Scheme which acknowledged modern F1 cars’ limitations when caught in the turbulent air behind other cars and allowed the driver to open a ‘letter-box’ in the rear win to reduce drag temporarily and so increase top speed. At Yas Marina there were two DRS ‘zones’, between Turns 7 and 8 and between Turns 10 and 11. “I think definitely it’s a big step forward,” said Vitaly Petrov, who ironically had been the main beneficiary in Abu Dhabi the previous year when the lack of such a driver aid as DRS had helped keep Alonso stuck behind him. “I think we will keep it for five to ten years, I think it’s a good chance for us to overtake.” And he was right: while Petrov’s F1 stay was short-lived, DRS is still with us – and still the subject of considerable controversy.